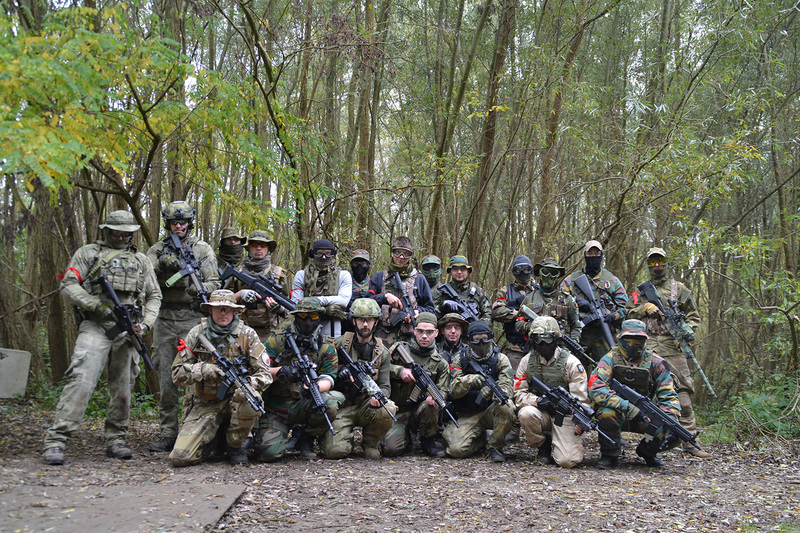 It’s sad to say an era is slowly coming to it’s end… Our awesome airsoft field in Schoten, Antwerpen will soon disappear. Of-course it should go out with a bang and we should be present for both of the last games. 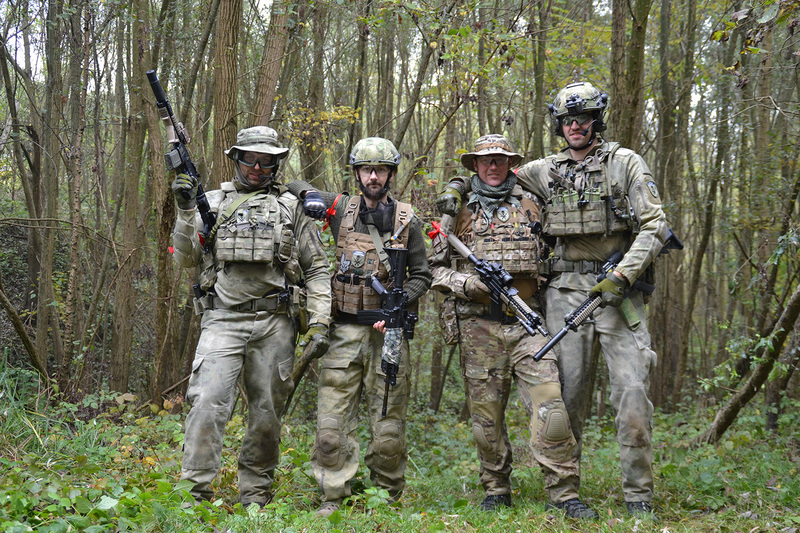 First game took place on the 23rd of October. Overall it was a great game, the day was cold and wet and a low mist hung over the field. The event was single shot, and it came down to a bunch of hide-and-seek encounters. Objectives where to get the flag, but after a standstill of an hour the game ended undecided. Overall team blue performed great while a majority of team red was sticking together and camping one area of the field. Not us of-course and we decided to try and circumvent the midfield by passing through the trenches. Trench combat was chaotic and fast-paced, and more than once a team member shot one of his own team. It gives you a good idea of how accidents happen in real life combat. It was a great day which ended too soon. Pictures are live under “Media”. Looking forward to seeing you all on the last game in December! As you all know by now, the field was closed faster than we had anticipated and it turned out that this was our actual last game. RIP Schoten, you will be missed!